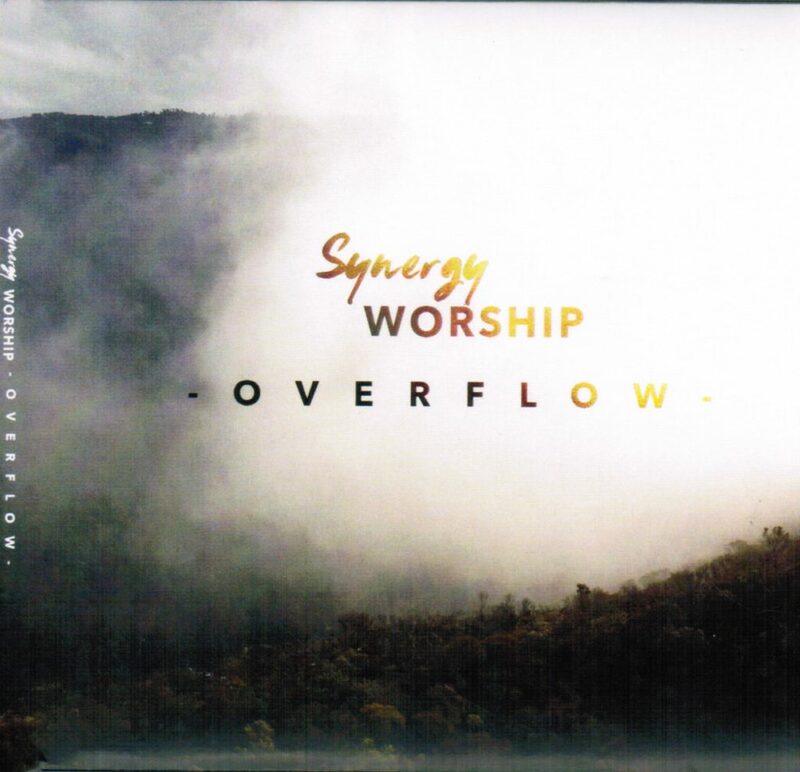 Synergy WORSHIP has released their first project. Produced here at Studio PR by a group of creative, Spirit-led lovers of Jesus, it’s a 13 track journey of devotion and worship. Elizabeth Rae discovered an almost effortless capacity to write songs when she was eleven years old. She began performing professionally at just thirteen years of age at beach resorts on the Coffs Coast. Now known for her strikingly pure, ethereal voice, Elizabeth’s poetic lyrics, interwoven with deeply moving melodies, create unforgettable performances that will leave you captivated. ‘Flowers’, her new studio album produced here at STUDIO P.R. is a bouquet of songs encompassing love, freedom and hope in a joyful way. 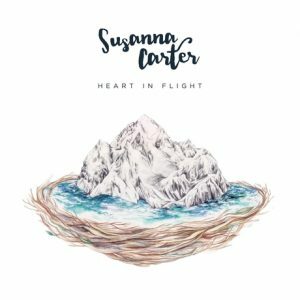 The South Coast-based songstress and her band move blissfully between spirited indie-pop and soul-stirring ballads with intuition and ease. 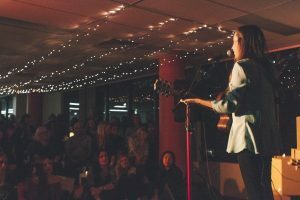 From vibrant catchy tracks, easily remembered and hard to get out of your head, to songs that speak deeply to the human heart, Elizabeth is an Australian singer/songwriter worth discovering. 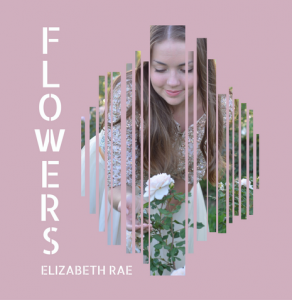 Elizabeth Rae | FLOWERS | Out now on the iTunes Store. With over 35 years experience in the audio industry, we’ve produced albums in 20,000-seat arenas, created and mixed the audio for some of the most impacting TV Ads and produced countless songs for all formats. You’ll be surprised at what you can achieve with the budget you have. We’ve completed projects in Asia, Scandinavia, Europe and Australiasia, so we’re here to make it work for you where ever you are. Contact Peter Wallis for a coffee and a chat, and let’s get excited about your project. This is a little gem of a project. It took 3 goes over 3 years, each with a very different approach before we understood which voice that it needed to speak with. The songs are some of the best of kind: narrative, personal, observational and intimate. I must admit to having this in all my cars and constantly in my bike helmet. A must-have album! 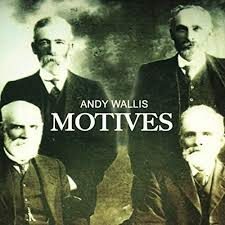 Andy Wallis | MOTIVES | Out now on the iTunes Store and Amazing Music.